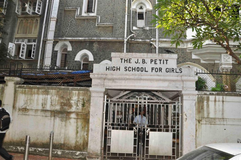 Find below the list of top State Board schools in Cuffe Parade - Mumbai with phone number, address, 360° School tours, 2018-19 Admission forms & Fees, photos, facilities & more. 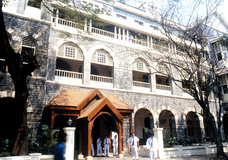 Army School, Mumbai is a public school located in Colaba, Mumbai, India. 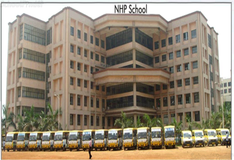 It is run under Indian Army supervision and is part of the Army Public School network. 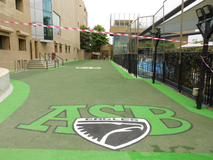 Army Schools are located in Indian communities in and around Army installations. 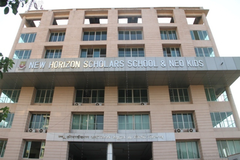 The school's current principal is Mrs. Vipanjot Sehdeva. 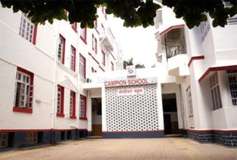 The school also a student council , which is elected every year through a three tier process of elections and is responsible for maintaining discipline in the school. The current Head Boy and Head Girl are Shubhang Kumar And Neharika Mirakhur respectively. 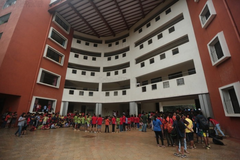 The council has many other capable members like the sports captains, Abhimanyu Mankotiya and Priyanka Dhal, discipline captains Varon Miranda and Antima Tiwary and PR Reps. Akash Das and Aradhana Verma. 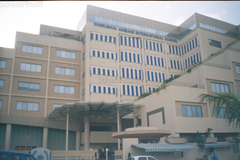 The MISSION of the Institute is to develop an all round academic acumen in a dynamically changing volatile environment, primarily through a process of education and blend of multifaceted activities. Choosing the right school for a child is a daunting task. Making the job easier for you is Sqoolz. 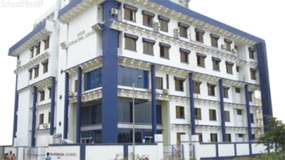 In order for your child to get admission to the best State Board schools in Cuffe Parade - Mumbai you need to study and analyze the list of top State Board schools in Cuffe Parade - Mumbai. 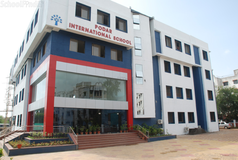 With our detailed list of State Board schools in Cuffe Parade - Mumbai, you can get all the information you need.